Ice Kitchen is owned and created by Cesar and Nadia Roden. All of the ice lollies are hand made in London using state of the art freezing technology where genius recipe combinations are created. Cesar took the inspiration from his Aunt in New York during one summer when he helped out on her ice lolly stand. Returning to London Cesar began the exciting journey that became ‘Ice-Kitchen’. The business is now multi-award winning and has caught the eye of the media on many occasions including The One Show on BBC1. 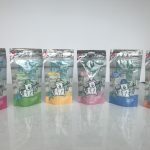 With the support from Ultimate Digital Ice Kitchen can rely on fast turnaround, short run, flexible packaging that promotes their bespoke range beautifully. The ice lolly sector was lacking variation, creativity and differentiation, being dominated by large companies. 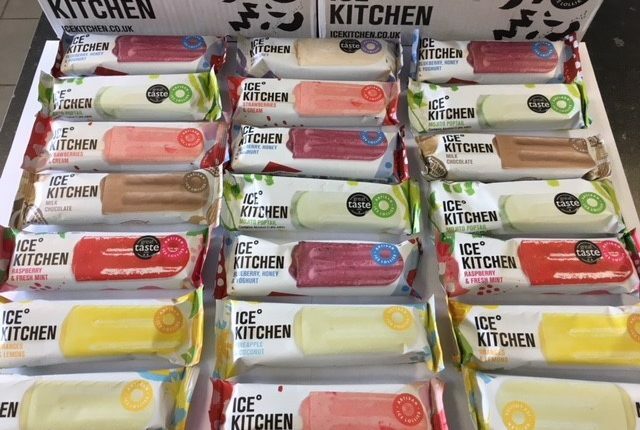 Ice Kitchen have completely changed the market launching 10 delicious flavours initially and more recently spreading their coverage into international areas by introducing 3 extra versions of each flavour. So in total that makes 30 unique, vibrant designs with different text and languages on pack, and completely varying quantities needed for each variant depending upon the popularity of each flavour. 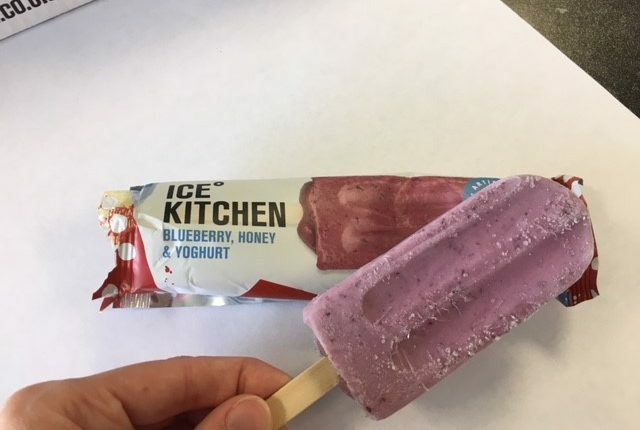 Ice Kitchen were wanting to embellish their nurtured product with beautiful, quality packaging to meet the requirements of a freezer environment, varied demand and flexibility to introduce new products. Digital print gave Ice Kitchen the perfect solution! Unlike traditional printing methods digital does not require printing plates or rollers. So origination costs are avoided. Each order can be unique in line with stock and customer demand. The designs are printed 4 across the web of our HP 20000 digital press which provides an economical solution for Ice Kitchen and excellent utilisation of the 20000 presses. The stylish matt sheen of the range is created by reverse printing matt OPP which is then laminated to metallized OPP, which enhances the quality of the designs. Typical of such a seasonal product the quantities can vary dramatically from small top up orders of 4-8,000 imps to peak season requirements being in excess of 425,000 imps across the range. 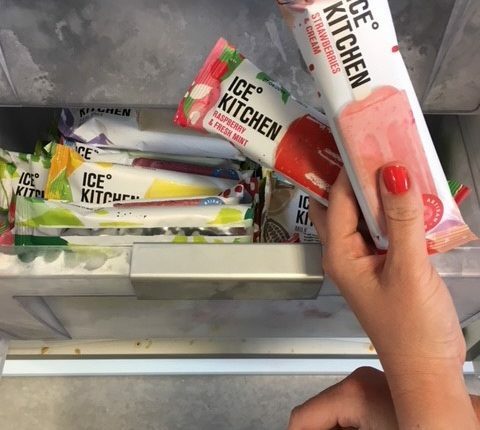 To support the unpredictable demand our lead time has to be responsive to give Ice Kitchen the confidence to prepare their artisan products in time. 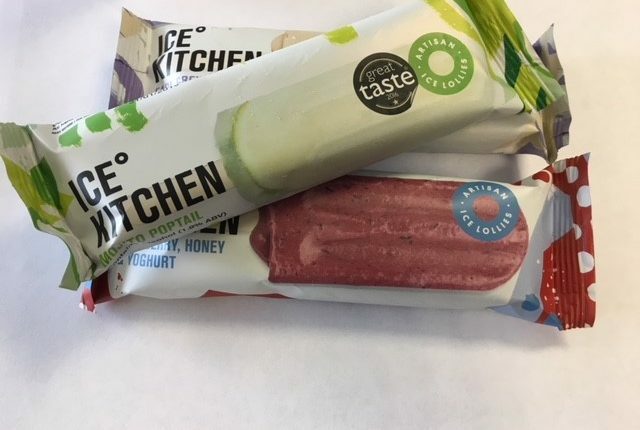 Digital print has allowed Ice Kitchen to trial new ranges, and print a wide range of flavours and versions. This product has come far from an idea, to now being stocked in multiple stores in the UK such as ‘COOK’. 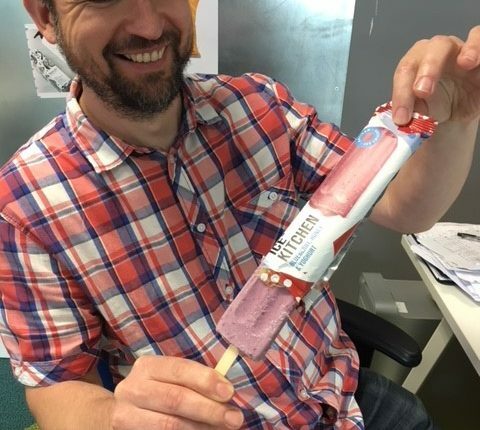 The product is very versatile as the ice lollies make appearances at events and pop up stalls. We have had discussions with Cesar to consider bespoke designs to further enhance their presence at pop up events with the potential of running a personalised campaign in the future too. 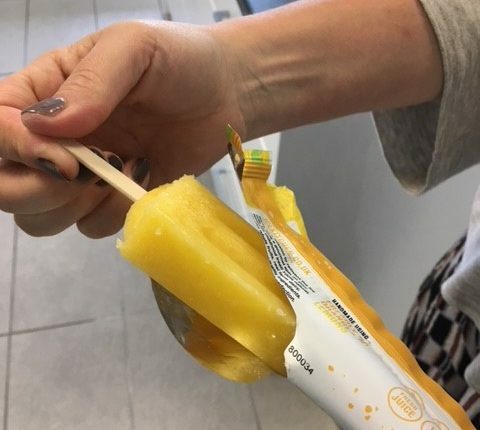 The fresh and modern designs are revolutionising the ice lolly sector. Ultimate Digital will continue to support the Roden family along their successful journey. 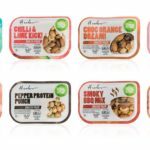 Digitally printed packaging allows tight control over stock which in turn has close control of cash flow and importantly keeps packaging waste to an absolute minimum. It provides the best quality print for application to flexible substrates. Supported by state of the art software to produce variable print and personalised campaigns. It’s great for brands such as Ice Kitchen as it offers them a cost effective method for them to gain flexibility within their design range. 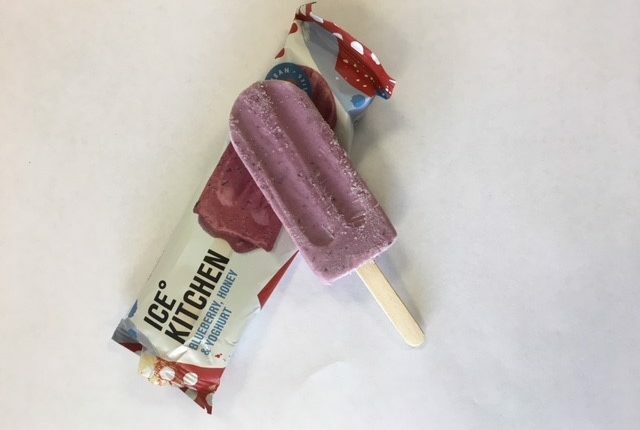 Without the HP indigo press it wouldn’t be possible for Ice Kitchen to keep producing different Ice lolly flavours and reach international markets.